Red Fox are the innovators of ‘Modern’ Unit, with a team of young, enthusiastic, organised and highly qualified Unit managers and assistants, there is no job too small or too large. Red Fox brings a new level in service, knowledge and experience with the added benefit of qualifications in Mechanics, Electrical, Hospitality, First Aid and Environmental Management along with being excellent Baristas! 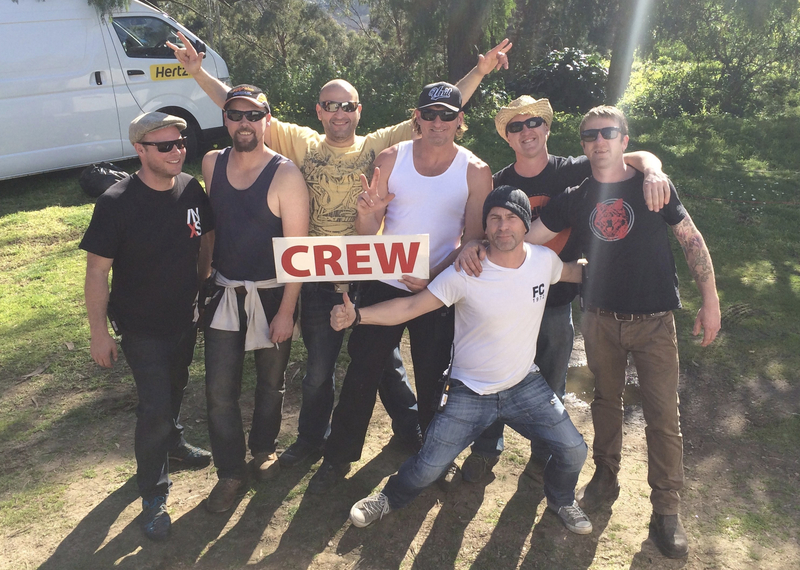 With Red Fox you can rest assured that your cast and crew are being looked after by a professional outfit that provides the safest, the cleanest and friendliest Unit in the business. With the support of quality providers, we can offer the newest and most innovative equipment along with the best coffee and consumable stock available. Our Carbon footprint is kept to a minimum with the newest technology and waste management program. Even our water bottles are oxo-biodegradable, should they end up in the ocean or landfill, they will breakdown in less than six months. Red Fox Unit Services provides the very best in quality equipment, with a focus on service and providing a safe and environmentally friendly approach to Unit, Event and Facilities management. Red Fox also provides a hire service of production equipment including make-up mirrors and hi chairs, wardrobe racks, marquees, coffee and tea trolleys, safety equipment and much more.